An oil pipeline pumping station in rural Nebraska. Photo: Flickr. President Trump signed a presidential permit on Friday authorizing the construction of the Keystone XL oil pipeline. 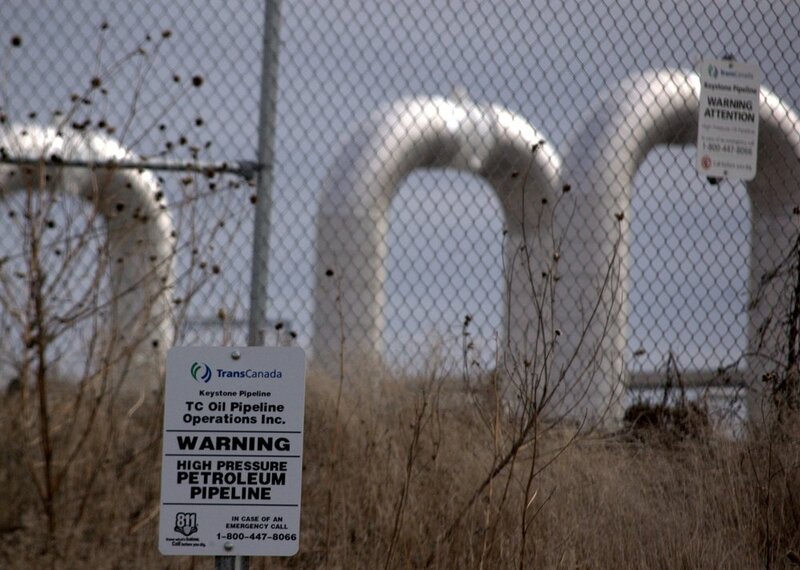 The pipeline, which is is estimated to cost around $8 billion, is a project belonging to the TransCanada Corporation with facilities in both the United States and Canada. This new executive order circumvents earlier court rulings that blocked authorization by the State Department and impeded the project’s development. The pipeline was originally proposed over ten years ago with the goal of carrying crude oil from Canada to the United States Midwest. President Barack Obama had previously denied TransCanada a permit on the grounds that the project would contribute to global warming. The Trump administration first approved the project in 2017 and has continued to push for the construction of the pipeline through the recent executive order. A map of the proposed Keystone XL Pipeline. Photo: TransCanada. The project faces staunch opposition from conservationists- Anthony Swift, director of the Canada project at the Natural Resources Defense Council said that “the Keystone XL tar sands pipeline was a bad idea from day one and it remains a terrible idea. If built, it would threaten our land, our drinking water, and our communities from Montana and Nebraska to the Gulf Coast." US demand for crude oil has seen a recent increase due to the combined effects of sanctions and political crises in Venezuela, which have significantly decreased the amount of crude oil imported to the United States.